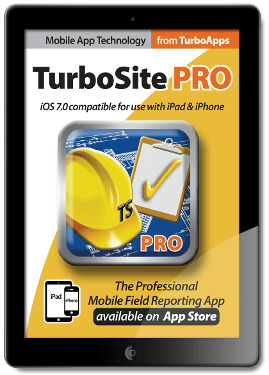 Subscriptions for TurboSite Pro, both Monthly and Annual, may be purchased via In App Purchasing (IAP) options available in free TurboSite Standard. Free TurboSite Standard supports up to two GeoMarks per drawing (with unlimited amount of content in each). 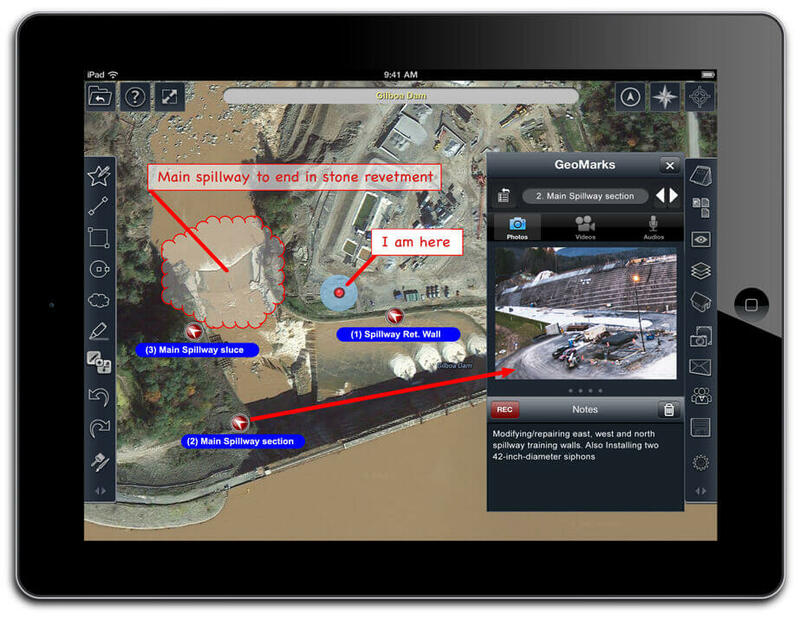 TurboSite Plus and Pro supports an unlimited number of GeoMarks per drawing. Insert a map of the current geographic location and annotate.